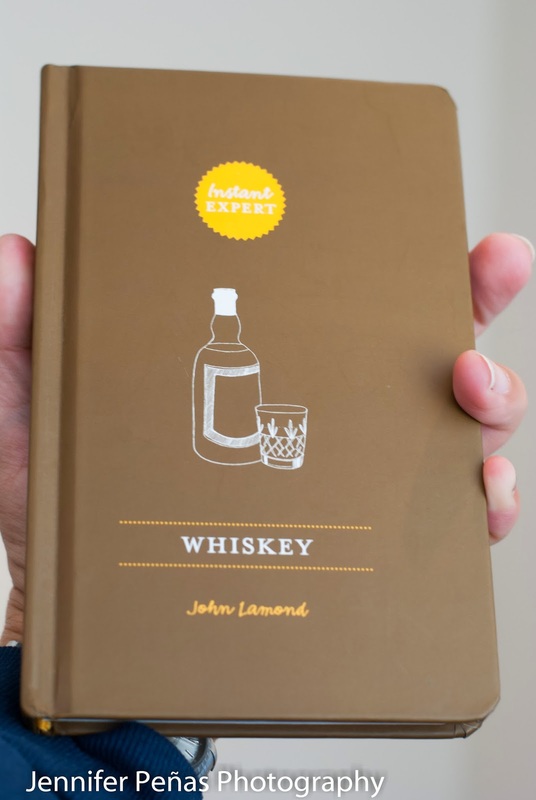 I was sent a book to review a while ago named: Whiskey ** by John Lamond. 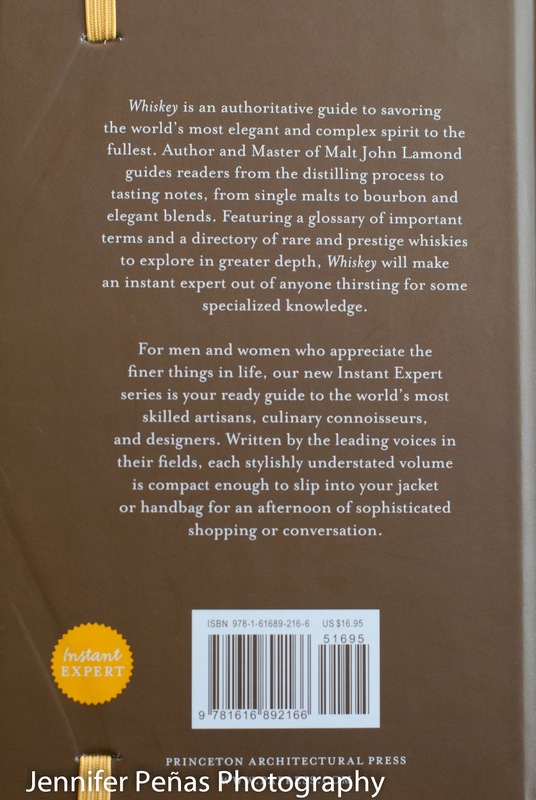 As the cover of the book reads, you will become an "Instant Expert" of Whiskey once you have finished reading this book. You will learn everything from, "What's in Whiskey? ", "Why it's spelled Whiskey sometimes and others just Whisky". 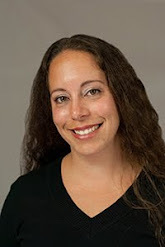 You will learn about the different types of whiskey (I honestly didn't realize how many different types there were! ), different barrels tried and used as well as Glencairn Glasses. 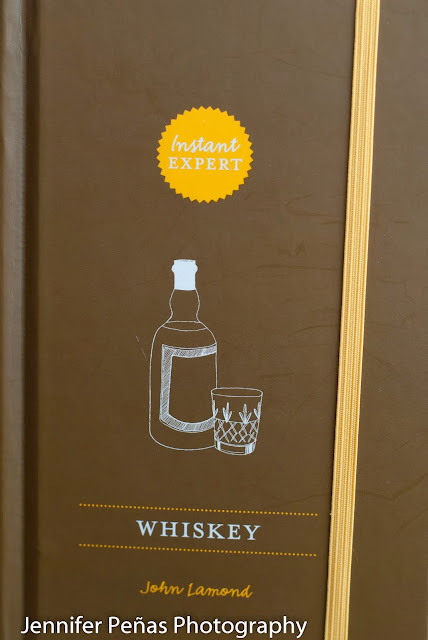 ** There are also a few whiskey cocktail recipes in the back, a few of which I have not yet made (stay tuned for those). 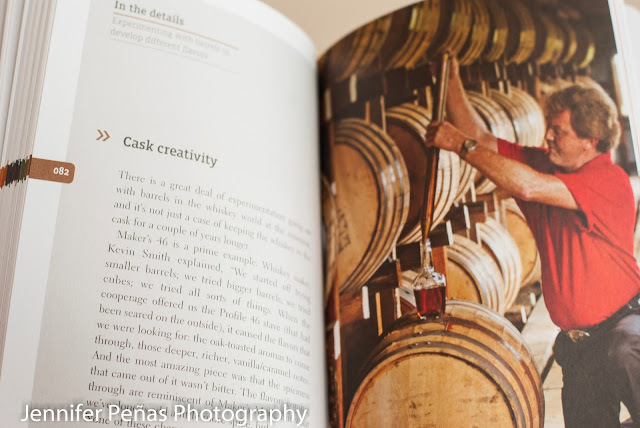 If you are a whiskey enthusiast or just simply enjoy a good whiskey and want to learn more about it, this is a good informational book to check out. This book retails at $16.95 and can be purchased through the publisher's site, Princeton Architectural Press. 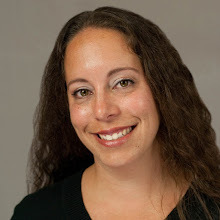 You can also search amazon for this book ** and find for a bit less. I must say that I did learn quite a few things about whiskey from this book. I also think the yellow elastic band connected to the book is an awesome touch. 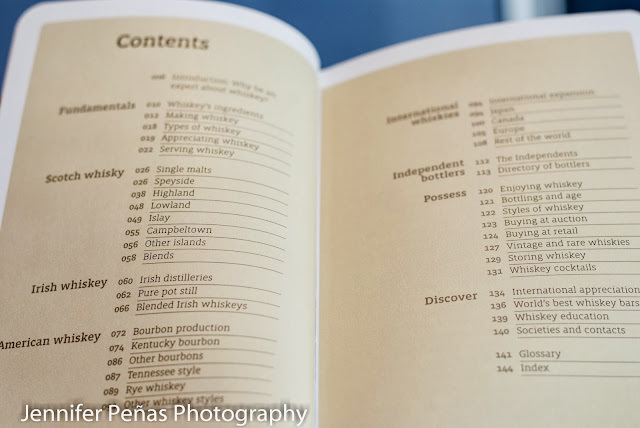 This book is a nice smaller sized 144 page informational book that I will enjoy showing to friends and family who are curious about......well just about anything whiskey. Thank You for sending over this book for me to read through! I appreciate it! !